I cannot live without this vacuum! Pick up the Dyson V7 Absolute vacuum cleaner for $237.99 from $449.99. I use this machine at least 3xs a day. We keep one in our kitchen/playroom and one near the kitty litter box. It is the best! I can pick up things all the time and it is so easy to use. This is the best i have seen this price! Powerful direct-drive cleaner head to remove ground-in dirt from carpets. 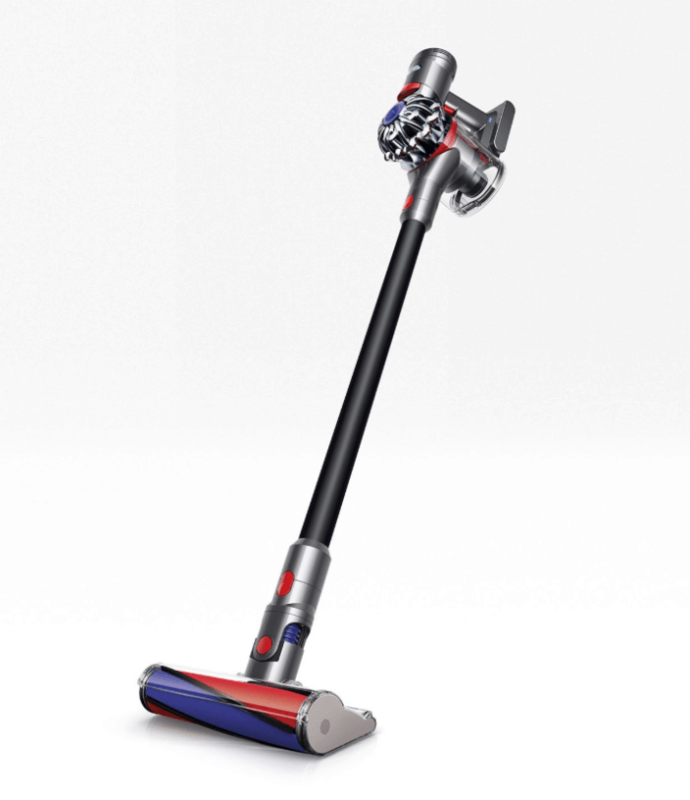 With 75% more brush bar power than the Dyson V6™ cord-free vacuum. The Soft roller cleaner head is engineered with soft woven nylon and anti-static carbon fiber, for hard floors. You can a lot of products for this value! See all of the Dyson Cyber Week Deals!